Your new iPad's Wi-Fi issues may not be hardware-related, and this simple fix could solve your issue. This morning we reported that a number of new iPad owners are suffering from poor Wi-Fi performance on their new tablet. If you’re one of the unlucky few, then this simply fix might just solve the issue, and in turn save you a visit to the Genius Bar. Open up the Settings app on your device and tap on the ‘General’ tab, then tap ‘Network’ and then ‘Wi-Fi’. Find the Wi-Fi network you’re currently connected to, and then tap on the blue arrow next to its name. Now tap the ‘Forget this Network button’, and then ‘Forget’. Now reconnect to the same network and if it worked, according to OS X Daily, you’ll get full Wi-Fi reception just like that. If it didn’t work, there’s another fix you can try. Go back to the Settings app and under the ‘General’ tab, tap ‘Reset’ then ‘Reset Network Settings’. You will lose all of your Wi-Fi passwords by doing this, but it’s well worth it if it works. 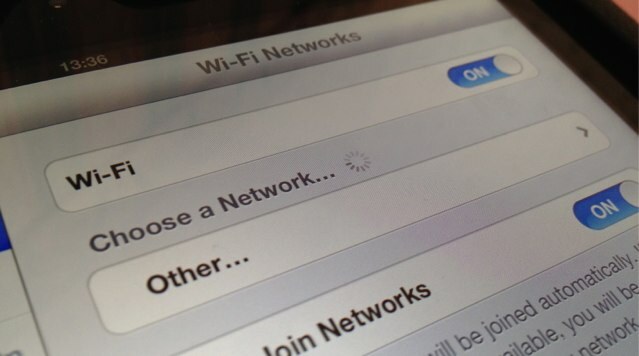 Once the process is complete, reboot your iPad and connect to your Wi-Fi network again. 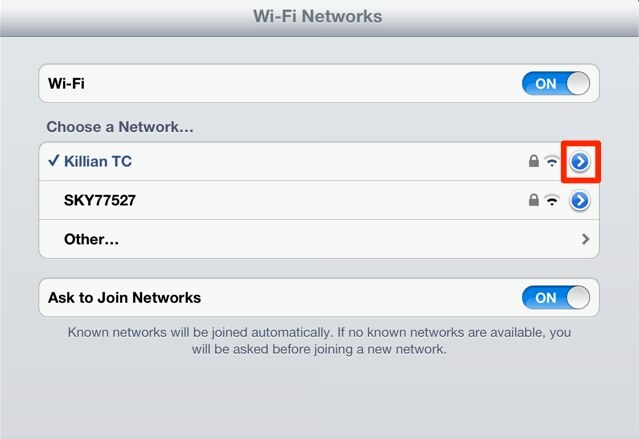 If neither of these tips fixes your Wi-Fi issues, then unfortunately, a trip to the Genius Bar may be your only option.